Bitcoin's value slid to its lowest level since November on Friday, as waning investor interest and recent negative headlines from global regulators weakened demand for the cryptocurrency and most of its rivals. Virtual currencies, including the best-known and biggest, bitcoin, have been stuck in a downward trend for most of 2018 after last year's frenzied interest fizzled. Recent hacks and the "cyber intrusion" of cryptocurrency exchanges in key Asian markets has also encouraged investors to exit. Bitcoin fell to as low as $5,774 on the Bitstamp exchange, the lowest since Nov. 12. It was last up 0.7 percent at $5,891. So far in 2018, bitcoin has tumbled almost 60 percent after soaring more than 1,300 percent last year. It is now down 70 percent from its December peak. Other cryptocurrencies also slid on Friday. Ethereum's ether, the second-biggest cryptocurrency by value, fell 4 percent to $416, its weakest since April. Ripple's XRP also dropped 4 percent to $0.44, a 2018 low, according to Coinmarketcap.com. 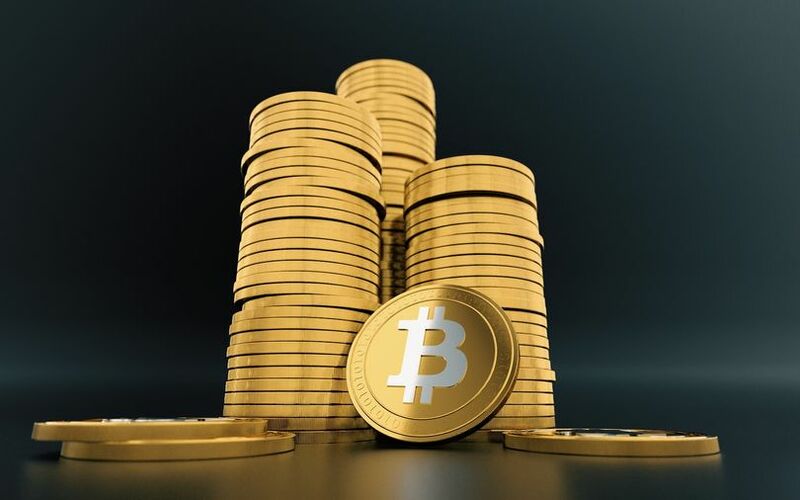 "The frenzy surrounding crypto has ebbed and flowed with prices," said Will Hobbs, Head of Investment Strategy at Barclays Smart Investor. "None of the crypto currencies currently fulfill any of the criteria that we would look for in an investible asset and we would continue to advise extreme caution. The rout in crypto currencies is still not finished," he said. The Bank of England on Thursday warned banks and insurers that they should be wary of crypto assets because they can be highly volatile and vulnerable to fraud. After cryptocurrency prices surged in 2017 big institutional players were predicted to step into the industry, but most have waited on the sidelines amid regulatory worries and as they weight up whether investor interest is more than a fad. The total market capitalization of cryptocurrencies has fallen to around $230 billion from a peak of around $800 billion in January. Still, money continues to be plowed into the sales of new digital currencies. Sales jumped to $13.7 billion in the first five months of the year, nearly double the amount raised for the whole of 2017, according to a report released on Thursday.